How many people in the world live without access to clean water? 1 million? 100 million? The total number of people on Earth living without access to clean water today tops one billion people. In addition to that, about half of the world’s poor will suffer from a waterborne disease at some point in their lives. 6,000 people, mostly children, die from consuming unsafe drinking water every day. Safe water intervention is the only way to get clean water into the hands of the world’s poorest people. 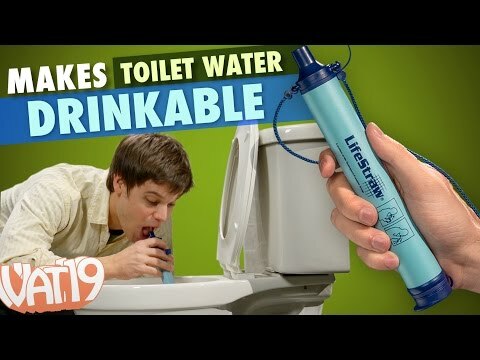 Fortunately, the fine folks at LifeStraw found a way to solve this problem. 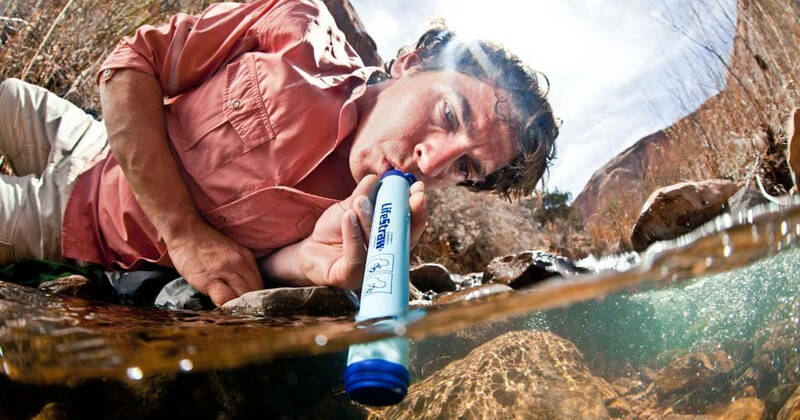 The LifeStraw is a rather simple invention, which is what makes it so awesome. This piece of equipment helps convert contaminated water into safe drinking water, filtering out a variety of pathogens, like the incredibly deadly cryptosporidiosis, and parasites, like the painful Guinea worm. Simply immerse the bottom of the LifeStraw into any water source (except seawater) and drink. Water is drawn up and filtered solely by your suction. The LifeStraw requires no external power source, has no moving parts, and requires zero maintenance. 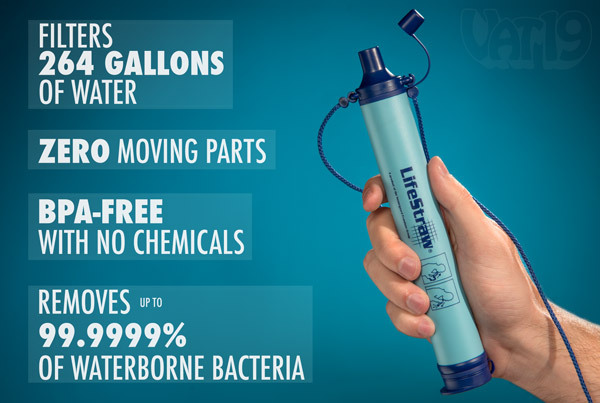 The LifeStraw is made from BPA-free plastic and chemical-free filtration membranes. 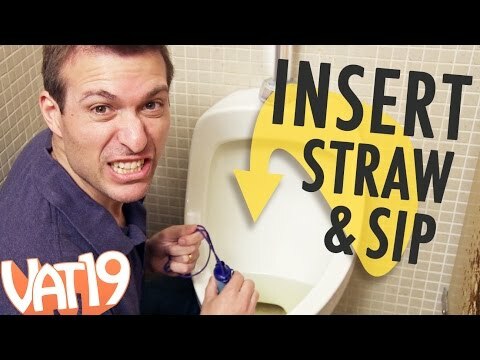 A single LifeStraw can filter 264 gallons (enough for a person to live for a year) and removes 99.9999% of waterborne bacteria and 99.9% of parasites. It’s amazing to think that an item as simple and cost effective as this could save millions of lives. 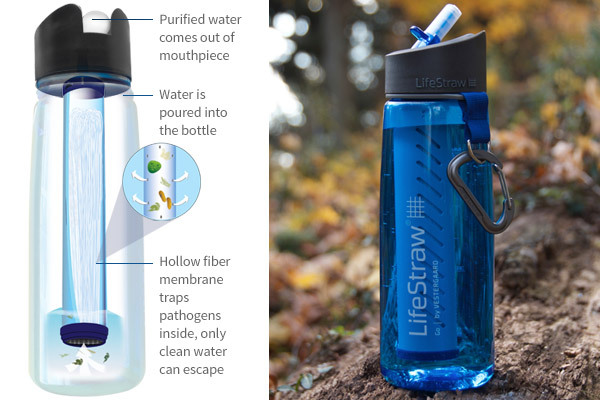 The best part is that the company gives back to communities for every purchase made from a LifeStraw product. You can learn more about this here. This Video is Really Gross. If you Have a Weak Stomach, You’ve Been Warned!